"The Company" is a multilocation co-working space, which was founded in 2016 in Fukuoka, Japan by a productions company Zero-Ten Co., Ltd. 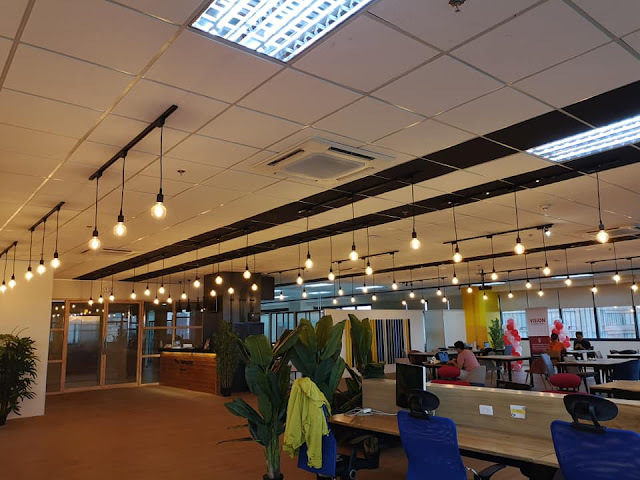 In Cebu, The Company opened its newest and second co-working space branch at Cebu IT Park last February 15, 2019. 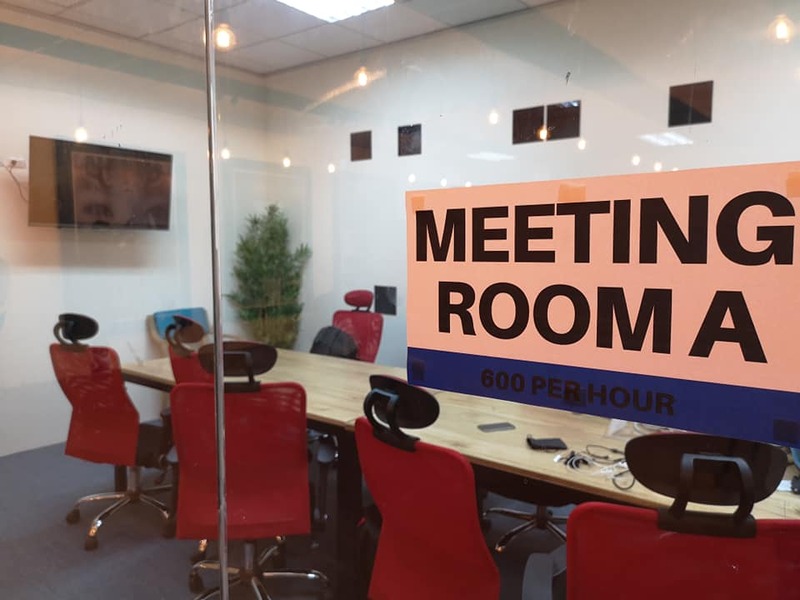 If you are a freelancer who needs a quiter space with an opportunity to expand your network and collaborate with others, then this is definitely a great place to start. 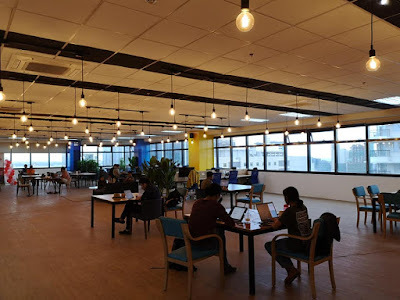 Even if you are doing side-hustles, this place is a very great option to do work and/or have business meetings. 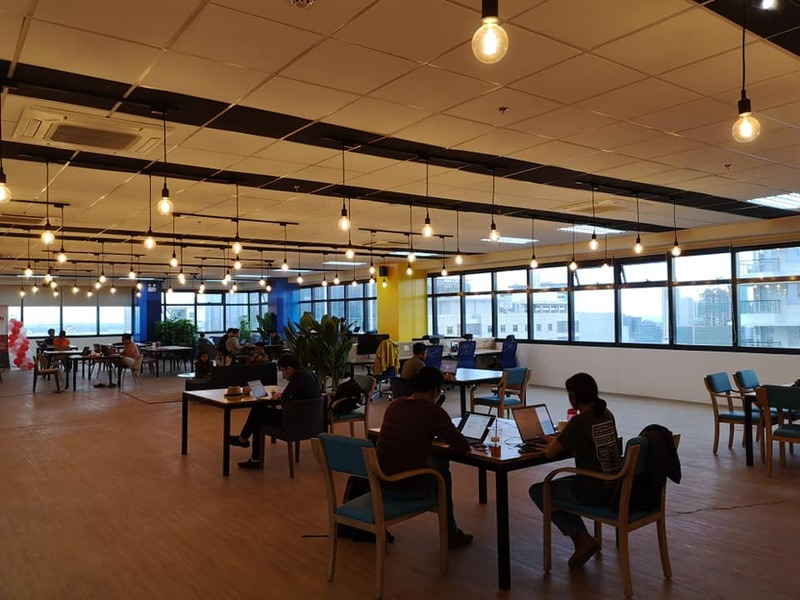 All of The Company’s co-working spaces are designed by Zero-Ten Japan and are operated by the teams employed in each location and region. 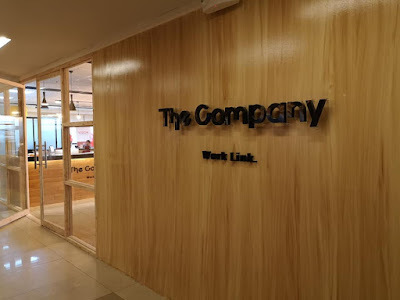 Each space is then a product of the collaboration between The Company’s members. The Company also aims to change the definition and standard of what a workplace should be and make flexibility, collaboration and creativity common places for all its members. 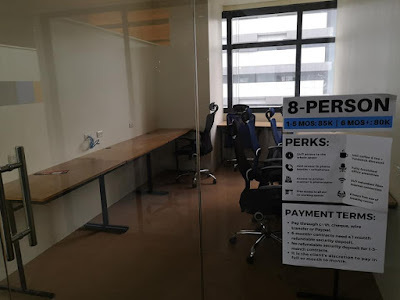 The Company Cebu – IT Park has a co-working space that can seat 80 individuals, 27 private offices, 12 executive offices, 2 meeting rooms, and an event space that can accommodate up to 250 people. 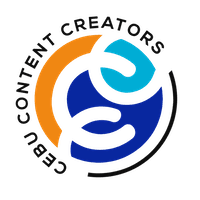 Overall, The Company aims to encourage Cebu’s top startup community, creatives, digital professionals, innovators, and entrepreneurs by collaborating with existing International and local communities, governments, corporations that support the above-mentioned professionals and groups. 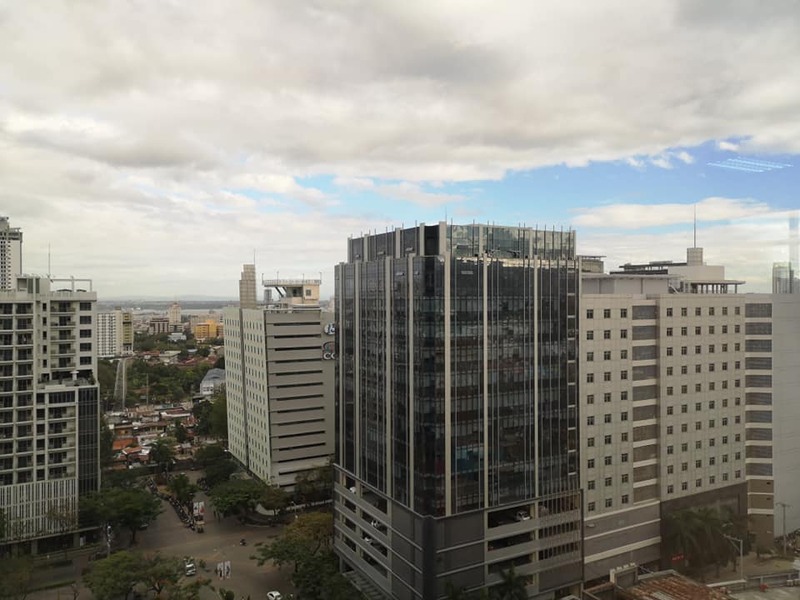 The Company Cebu – IT Park has recently partnered with the Department of Trade and Industry and its other partners for Startup Island PH’s Mentorship Program – Batch 2. 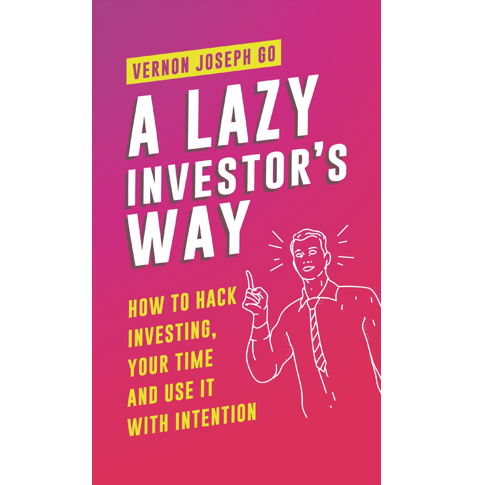 The Company will provide access to its space as well as its International network to the startups who will qualify and will be participating. 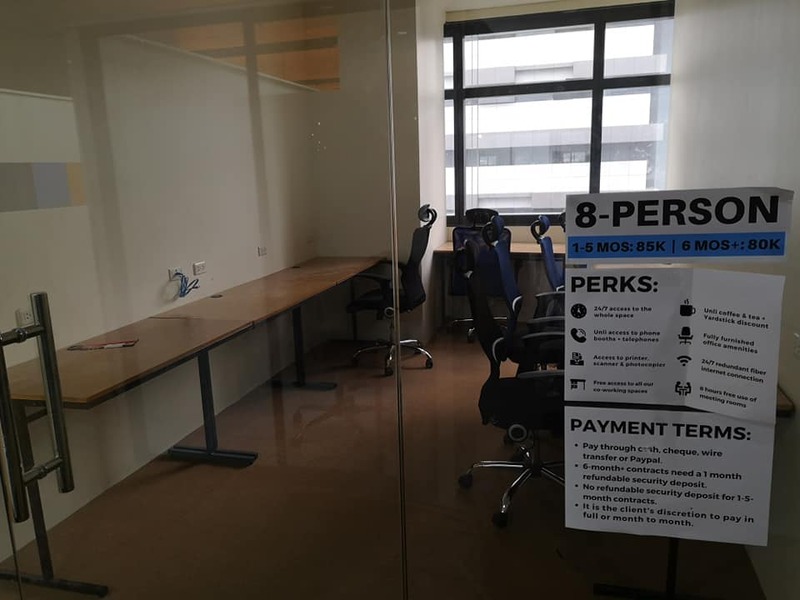 Also, Zero-Ten Japan also plans to collaborate with creatives within The Company Cebu’s network by hiring and collaborating with them for projects. You can also contact The Company Cebu IT Park on their Facebook Page for your inquiries. 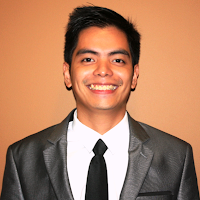 You can also check their Mandaue branch at Building 4, JDN Square, P. Remedio Street, Banilad, Mandaue City, Cebu.